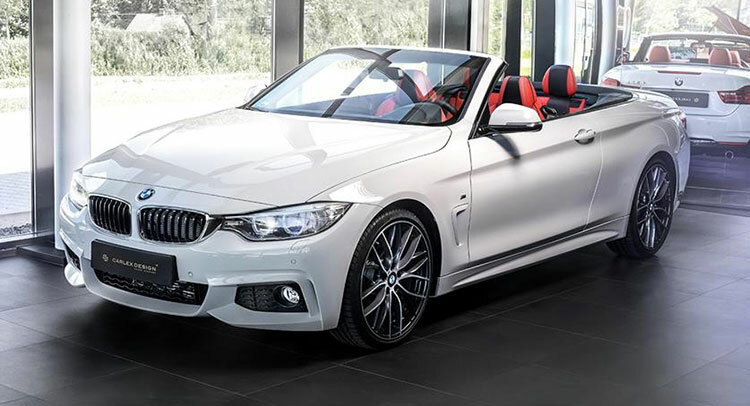 This white 4 Series convertible may look inconspicuous, but wait until you see the interior. 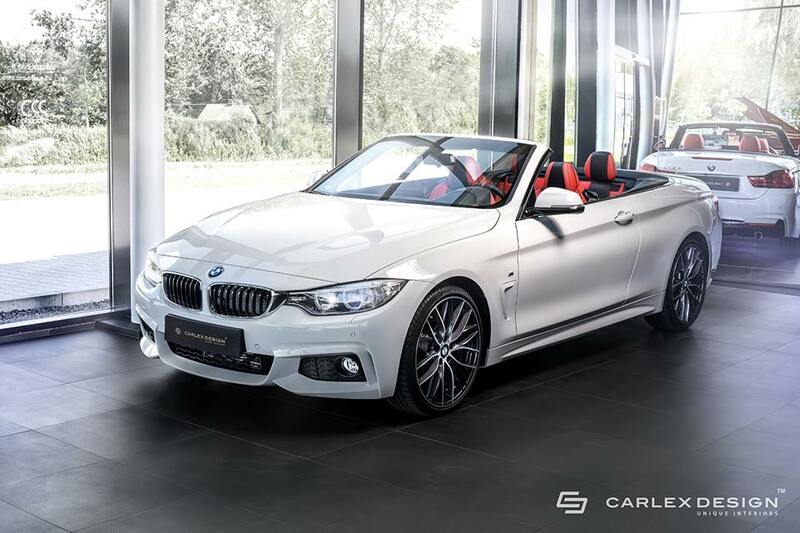 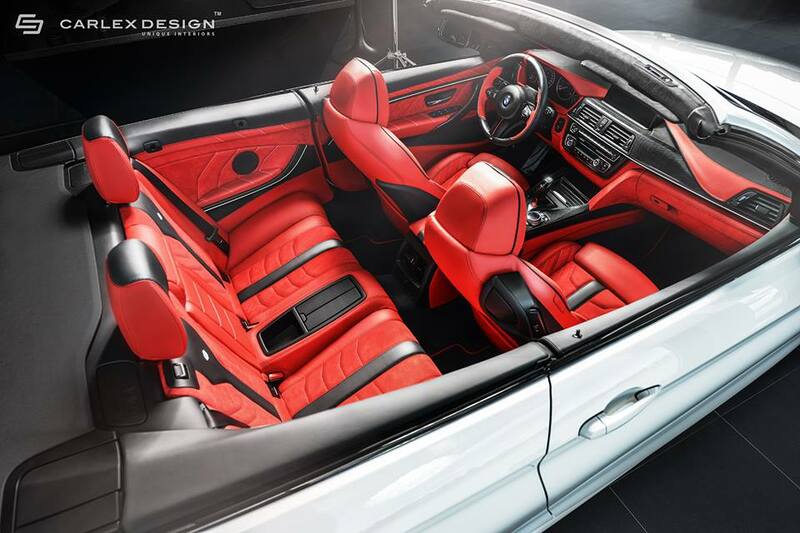 The Polish bespoke interior manufacturer Carlex Design recently unveiled this gorgeous white Bimmer. 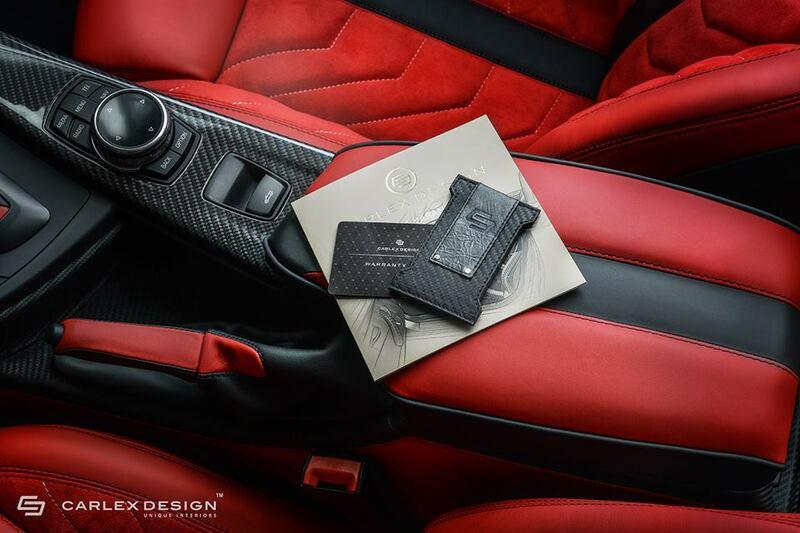 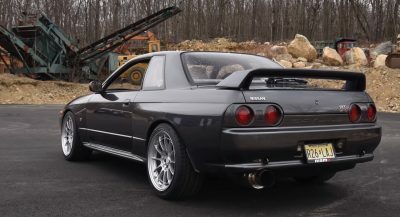 Even though we’re familiar with the company’s work and designs, their attention to detail, quality and overall appearance never ceases to amaze. 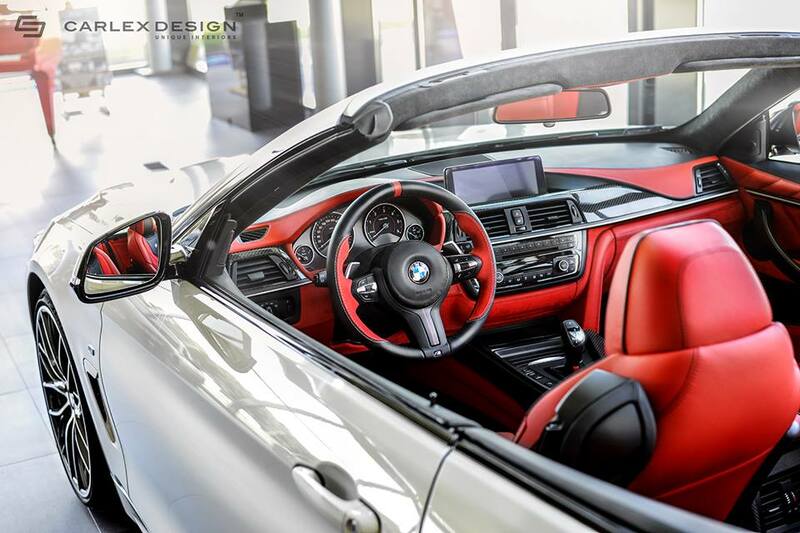 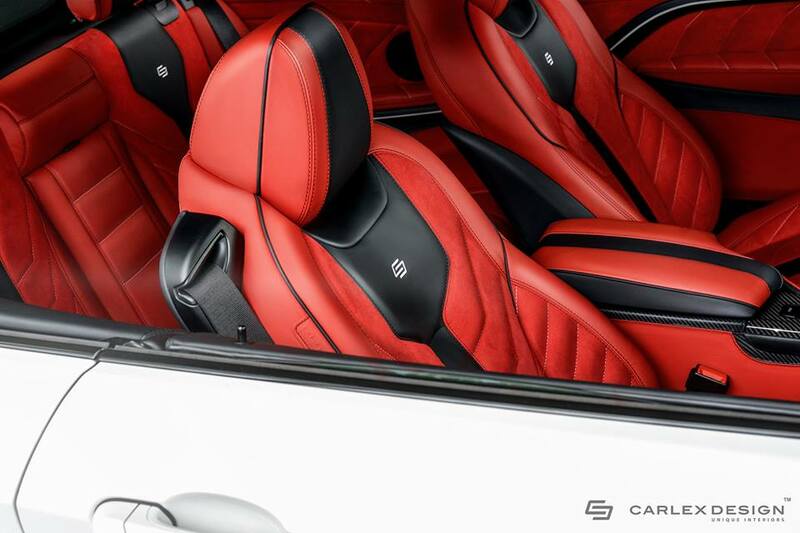 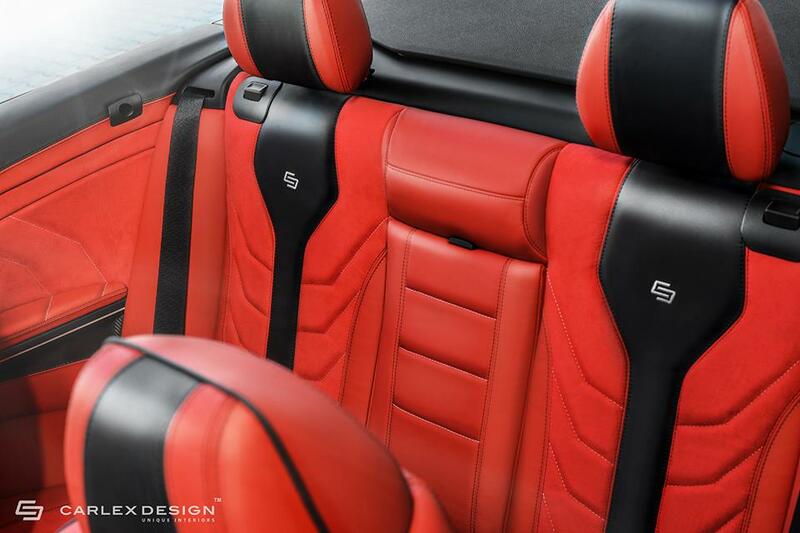 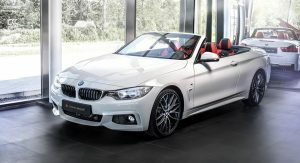 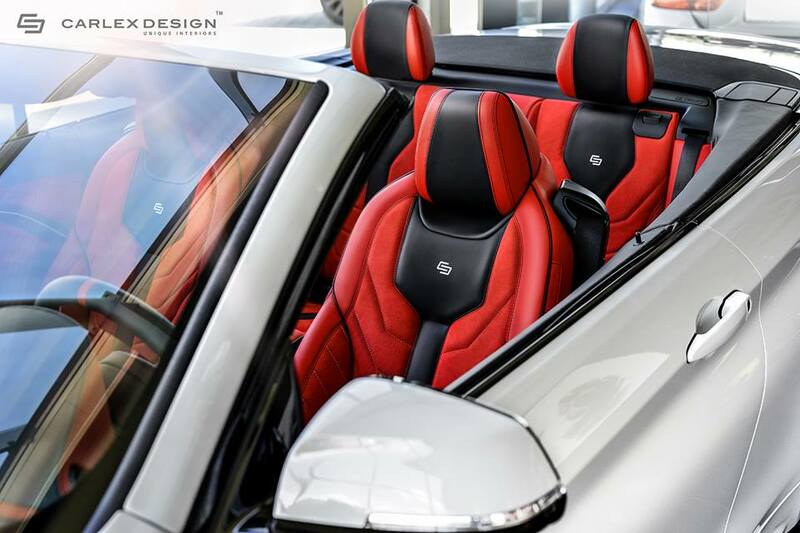 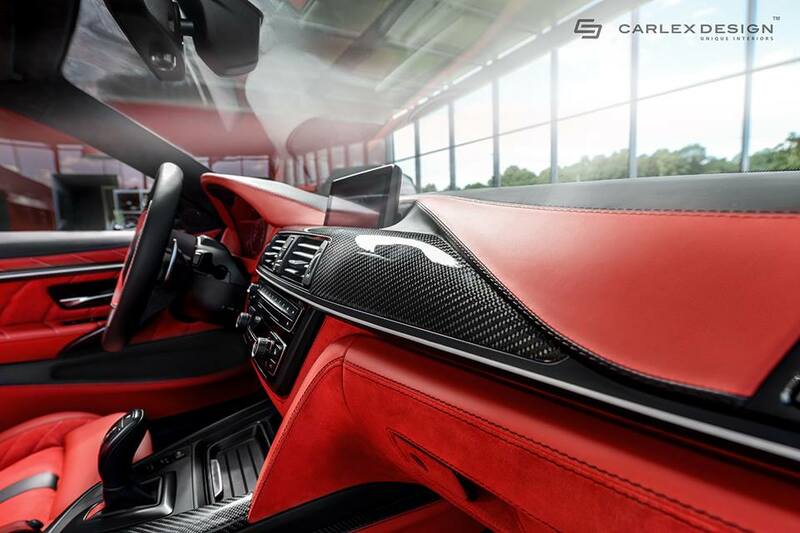 Called the “Hot, Red and Spicy”, thiw 4 Series Convertible sports a, well, hot, red and spicy, custom-made interior. 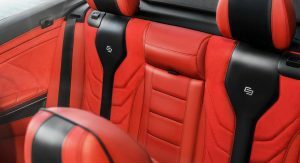 Not only that, it comes with Carlex’s well known approach, which emphasizes hidden elements of the original factory-design. 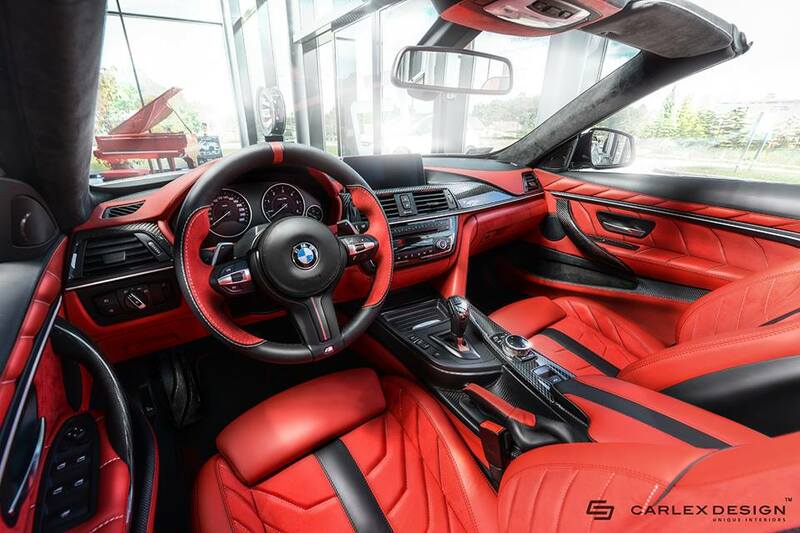 That said, while the fiery-red interior might not be for everyone, it sure makes a statement. 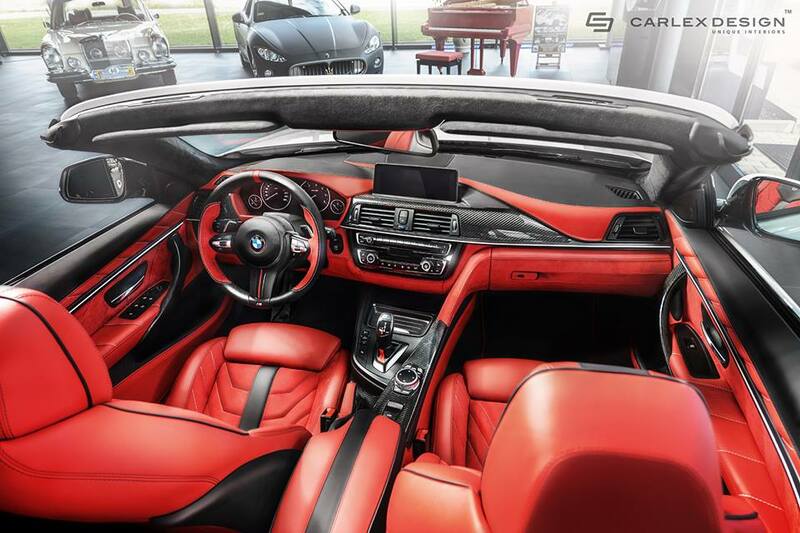 The red leather really complements the carbon-fiber trim on the dashboard and offers quite an interesting, high-end stripy contrast. 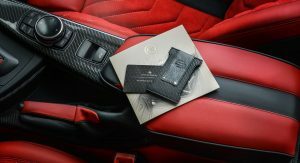 Carlex carried this motif through the whole cabin, on the seats, armrest and door panels covered in leather and alcantara. 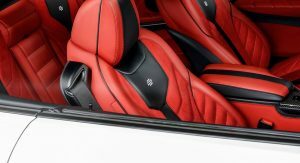 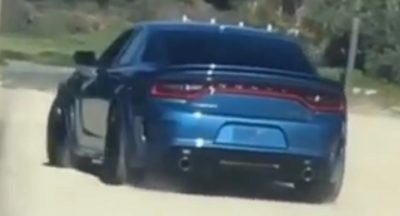 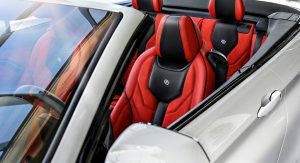 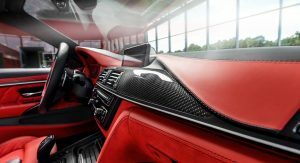 Speaking of contrast, the combination between the red and black “meaty” interior and the restrained white exterior is not as incongruous as it may sound – but you can judge for yourselves while browsing the image gallery.